Whenever I park my bicycle, I’m careful to lock it securely to a bike rack or lamp post. I use a Kryptonite shackle lock and always make sure I run it through my bike frame and around secure anchors. I do all this with the hope that my bike will be right where I left it when I get back. Why did I pick a Kryptonite lock? I asked the guy at the bike store what he recommended, I read some online reviews, and I paid attention to what riders with expensive bicycles were using for their own security. Plus, I was aware of the Kryptonite brand and believed that they build a good strong lock. But walking along Santa Monica Boulevard one afternoon, I came across this lock laying on the ground. There were no bike or bike parts laying around, just the carcass of a lock that had been cut open. Imagine how an image like this can shatter (no pun intended) all the hard work that a company does to build its brand. A picture is indeed worth a thousand words. Of course, I never thought a Kryptonite lock – or any lock for that matter – was invulnerable nor invincible. 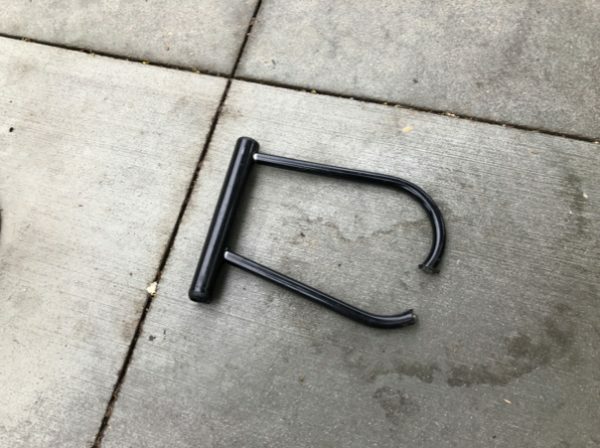 Truth is, using a good bike lock doesn’t mean a crook can’t steal your bike. Using a good lock just makes it easier for the crook to steal someone else’s bike. But seeing that worthless lock completely eroded my faith in the brand. Chipotle’s second quarter same-store sales did rise 3.3%, even more than Wall Street projected. Still, these mind pictures continue to make it hard for Chipotle to overcome their brand perception issues. It seems that some problems and crises hurt brand value more than others, despite the size or ramifications of the actual issues. Chipotle suffered possible outbreaks in very few of their 2000 stores, but the image of sick customers vomiting up their lunches paints a very provocative image. So does a broken lock. Volkswagen, on the other hand, was convicted of falsifying their diesel exhaust numbers around the world. Yet “Dieselgate’s” ramifications are very hard to picture. Fortune Magazine estimates that “Volkswagen’s deception — which resulted in emissions 30 to 40 times allowable levels when driving — could exceed $100 million in economic costs from health damages. It is estimated that VW’s financial toll was between 18 and 25 billion dollars. And a few of their executives have been given jail sentences. Still, while many consumer lawsuits have been enacted, Volkswagen appears to be winning most of them. Even when judges ruled that VW used an illegal device, most courts have concluded that consumers suffered no compensable injury. Is that because VW has been doing a better job of cleaning up both the environment and their brand? Sadly, no. Instead, it’s because the damage they’ve done to consumers is much less visually and emotionally provocative and identifiable than the problems Chipotle caused. And eventual health damage is also harder to illustrate than the shocking image of a broken lock lying next to a bike rack. 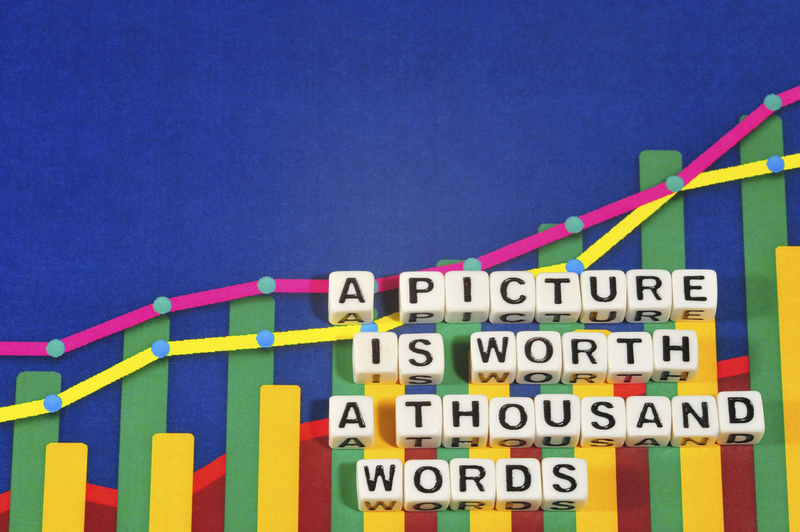 Because if a picture is indeed worth a thousand words then what is the lack of a picture worth?